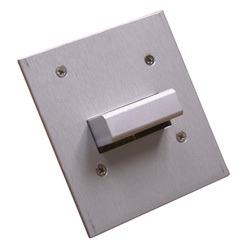 Boasts features not found in other chambers, yet is fully compatible with all 3 inch wide modular panels! Shown with accessories. 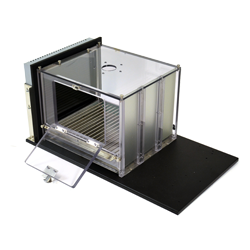 Rat Modular Operant Chamber with extra tall test area and shockable grid floor. Shown with accessories. 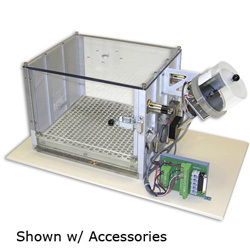 A modular test chamber that is identical to 80004 except for a perforated stainless steel floor that is not suitable for shock delivery. 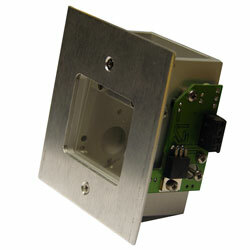 Compatible with all 3 inch wide modular panels! Shown with accessories. 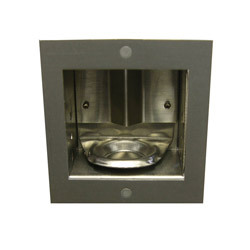 Rat Modular Operant Chamber with extra tall test area and perforated stainless steel floor. Shown with accessories. 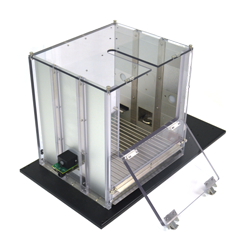 Using our unique modular chamber design combined with some of the leading software in cognitive assessment, the Rat Touch Screen chamber provides space to perform both cognitive and operant experiments. 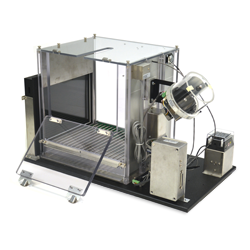 Rat Modular Operant Chamber equipped with an extra tall test area and touch screen. Shown with accessories. 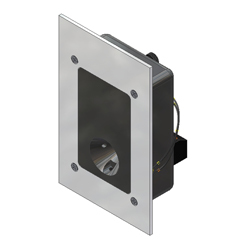 The Chamber Wall Extension may be used with any 80004 series modular test chamber. 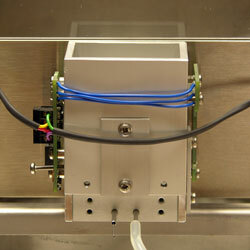 Three photo beams in a single strip adds ambulatory monitoring to the modular test chamber. 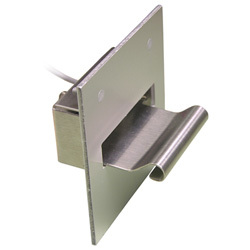 A standard rodent press bar on a modular panel. 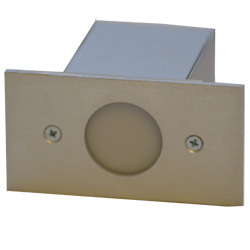 An alternative thick profile lever for the 80004 series Modular Test Chambers. 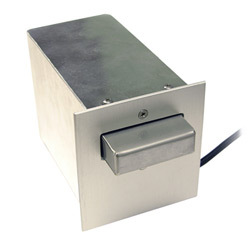 A deluxe retractable lever for all rat modular test chambers. 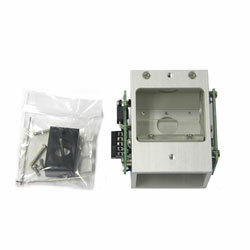 A 4U modular panel with Rat Nose Poke including I/R sensor and open back. 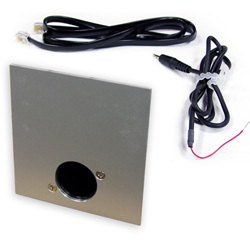 A 4U modular panel with Rat Nose Poke including I/R sensor and tri color stimulus light. 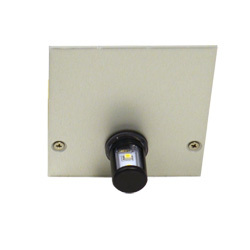 A 6U modular panel with conical nosepoke, I/R sensor, tri color stimulus and optional liquid delivery. A new unique pecking key with 4 x 4 programmable stimulus array. Reward Area reported via door or photobeam. 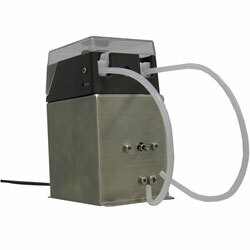 Useful for pellet and dual liquid rewards. Reward trough report by door or head entry for use with pellet and dual liquid. 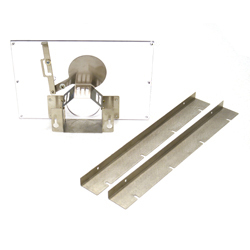 Use with Rat Modular Chambers 80004 and 80016. The most reliable 45mg pellet dispenser available. 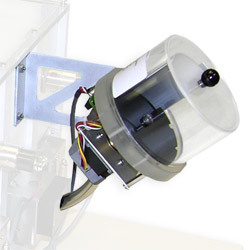 Features powerful motor drive with optical stops and optional pellet drop detection. 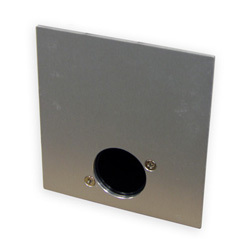 This pellet only trough is supplied on a convenient modular panel. 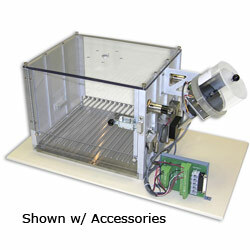 A deluxe pellet receptacle for modular test chambers. A single liquid pipe has been added to the standard Pellet Receptacle. 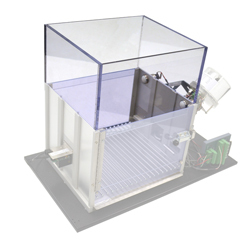 Based on the 80210M-R, this unit adds two liquid delivery tubes to a milled alumimun cup suitable for pellet or liquid reward. 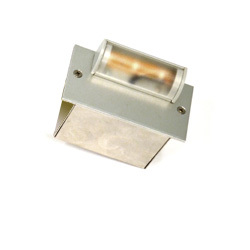 This LED stimulus is designed for long life. 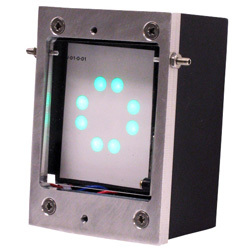 This module provides control of the intensity of the Stimulus Lights. Combines a state-of-art noise generator, amplifier and speaker integrated on a standard modular panel for the 80004 series of test chamber. 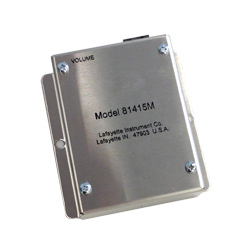 This speaker module may be used with any 80004 Series Modular Test Chambers. 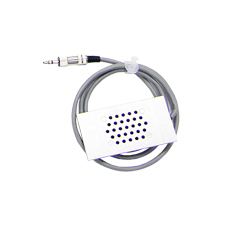 Use this cable with the 80135M Speaker Module and ABET Interface Control to program an audio stimulus from a suitable sourse unit. A single frequency tone for simple auditory signaling. 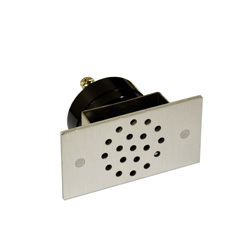 Use with 80223M for two tone applications. 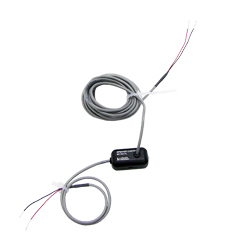 For single tone applications use 80223M. 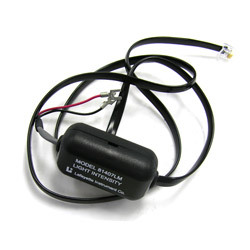 This module provides control of the intensity of the Model 80223 Sonalert Tone.